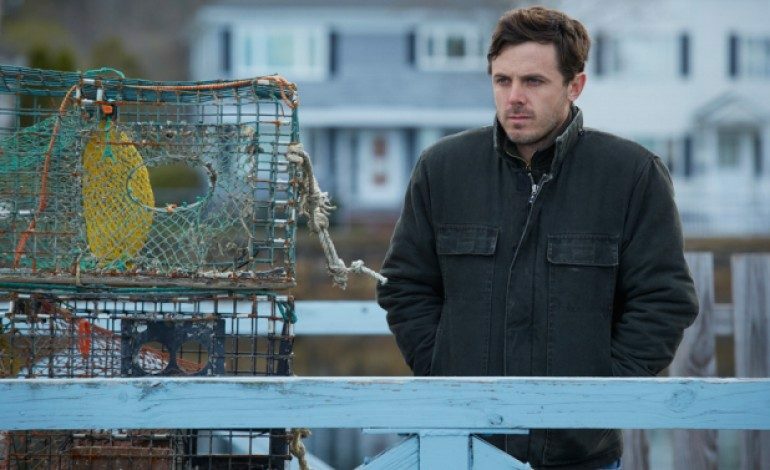 Manchester By The Sea follows Lee Chandler (Affleck) who has just found out his beloved brother (portrayed by Kyle Chandler) has passed away. At his late brother’s request, Lee has been made sole guardian to his nephew (Lucas Hedges). In order to be a proper guardian to the 16-year-old high school student, Lee must confront the past that has kept him separated from his hometown and is forced to deal with his estranged wife (Michelle Williams). This family drama promises to pull on all the right strings from opening credits to closing. This marks Kenneth Lonergan‘s third feature after You Can Count On Me and Margaret. Manchester By The Sea will be showing at next month’s Toronto Film Festival under the Special Presentations section. Amazon has partnered with Roadside Attractions for the film’s theatrical release which is this fall, November 8th.